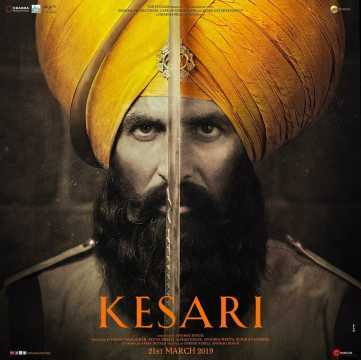 The song Ve Maahi from the film Kesari(2019) released on 18 Mar 2019 with a duration of 03 minutes and 43 seconds. Ve Maahi is picturized on Akshay Kumar and Parineeti Chopra. The lyrics of Ve Maahi are by Tanishk Bagchi. It has been sung by Arijit Singh and Asees Kaur. The music has been composed by Tanishk Bagchi.